A 26m long coil of PVC green fencing line wire. 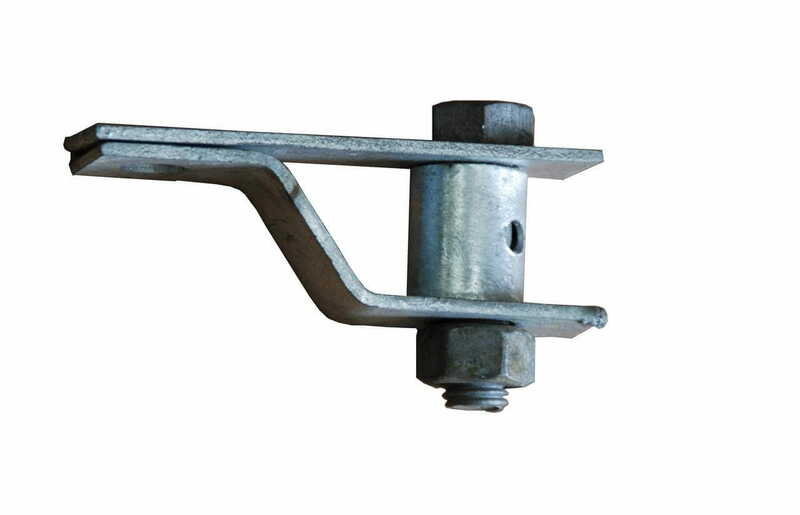 The wire has a high quality 3.00mm galvanised core and the wire is 4.00mm including the green PVC coating. 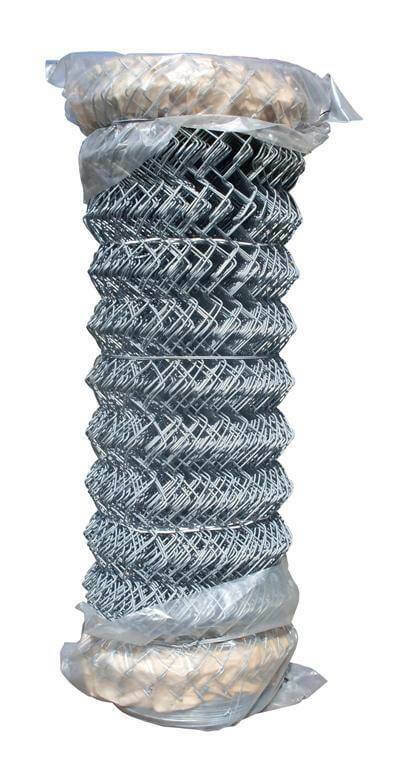 Designed for use with chainlink fencing. 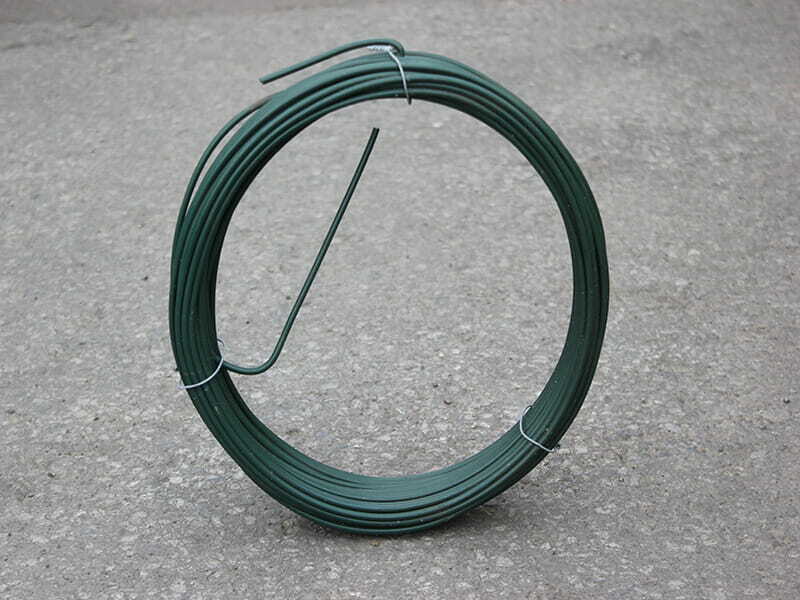 26m Coil 3.55/2.50mm Green PVC Coated L/Wire Galvanized Core 1.2Kg. 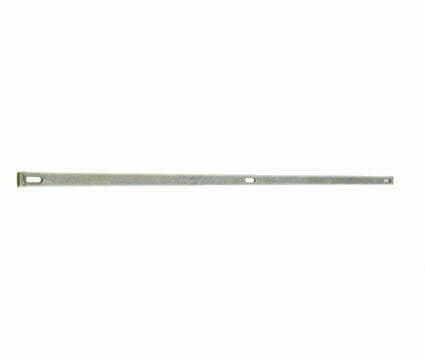 25kg Coil 4.75/3.55mm Green PVC Coated L/Wire Galvanized Core. Approx 280 l/m.